Payment institution or an agent, VeraCash assumes its choice! Episode 1. How does VeraCash work? Why are you an Agent for a payment institution? Is a payment institution a bank? The same questions come up over and again. So we decided it was time to explain the how, why and wherefore of our links with our partner and our Mastercard payment card. What exactly to we expect from a means of payment today? 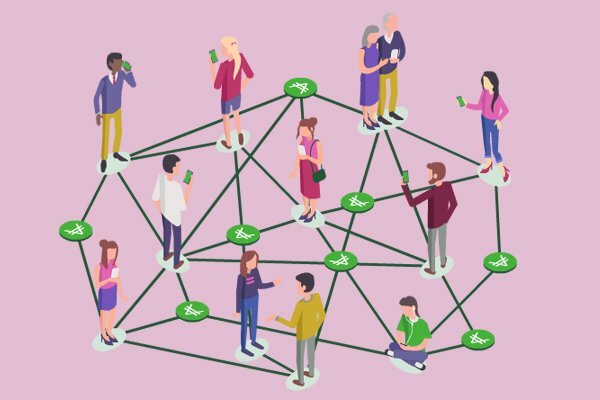 To be able to pay quickly and easily, at any time of the day or night, without losing money and without paying a commission when changing currency… This is exactly what you can do with the VeraCarte, as with many other means of payment today. The account used to fund your card combines the advantages of gold – which backs the card – and those of a payment card that turns your gold into cash. 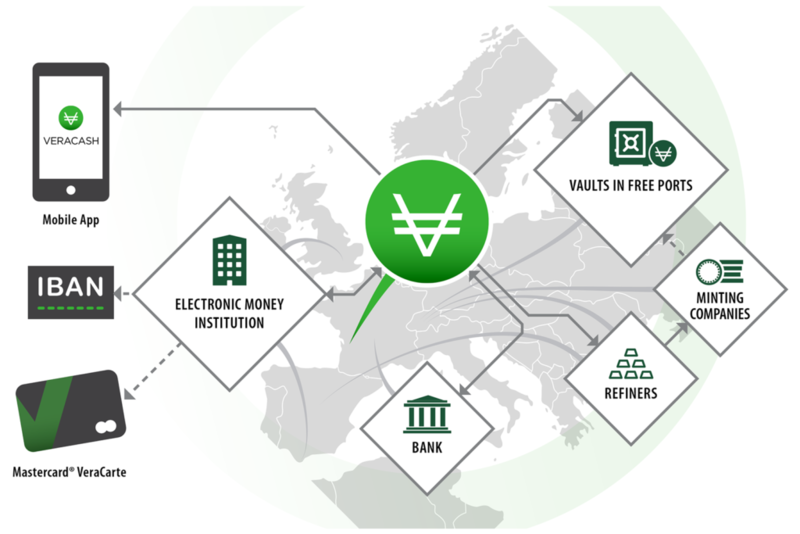 The VeraCarte removes international borders for transactions. It can be used worldwide wherever Mastercard© is accepted. In other words, you can use it in 35.9 million acceptance points, in over 210 countries and 1.5 million ATMs. Not only that, but because it is outside the financial system, it also allows you to make payments overseas with the lowest possible exchange rate charges, from the cash machine to the payment terminal. VeraCash now also offers all its customers a virtual IBAN, making it easier to credit their VeraCash account. Just like the VeraCarte, this new product is offered by our partner PFS. Payment institution or PFS agent? Only officially recognised payment institutions are authorised to issue a means of payment such as the VeraCarte Mastercard, or to process financial transactions. Since VeraCash is not a payment institution, the company operates as a direct agent for the English company Prepaid Financial Services (PFS). Agent reference number: 6337638. Why this partnership? The first reason is simply that given our size today we are not currently able to become a payment institution. The procedure would be too expensive and requires considerable means both in terms of staff and technical capacity, notably in order to comply with banking regulations. Our core business is the purchase and sale of gold, not operating a payment card. The second reason is one of flexibility. Continuing innovation means that VeraCash needs to optimise its costs and its human and technical resources, to ensure the long-term future of its activity. This flexibility is best achieved through strategic partnerships. As a result, we can change our payment institution tomorrow (as we can change any other supplier) or add a new one to extend our means of payment beyond Europe. Anecdote: our first payment institution was the French company “Aqoba”, unfortunately declared bankrupt in 2014. As soon as this happened, we very rapidly changed to a reliable partner, PFS, meaning that our service continued and remained completely transparent for our customers, for whom this change had very little impact. Gold not being a commodity handled by the payment institution, the capacity to buy or resell gold for their VeraCarte account remained intact even if the VeraCarte itself could not be used for a fortnight. Proof, if any were needed, of our rapidity, flexibility and capacity to adapt, should a problem arise at this level. 1) Using a payment institution in order to offer a card backed by gold means a return to the banking system. 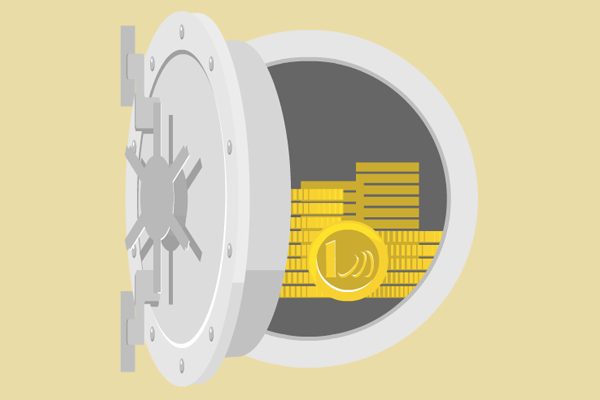 The Mastercard is purely a means of payment; it is VeraCash that is responsible for the gold transactions and that guarantees the secure storage of the gold in the vaults of the Geneva Free Ports. The client’s ability to buy or sell gold remains intact even if they are unable to use their VeraCarte for a few days. Moreover, our customers have access to other means to use their gold: the mobile app to exchange grams of gold between individuals (this will soon be possible with professionals as well) and transfers to their bank account if they need liquid assets. 2) Only a payment institution is able to buy/sell gold as proposed by VeraCash. Gold is not classified as a financial product. It can be freely bought, sold and stored in France. We rely on the Customs to keep the “Police register” and the Autorité des Marchés Financiers (AMF – Financial Market Authority) because we operate as an intermediary in various commodities. 3) A payment card backed by gold is extremely costly for the customer. Although VeraCash pays a commission to its partner PFS for each transaction made with the card, the company does not pass this cost on to its customers, which makes it a particularly inexpensive prepaid card to use. Even better, it is more competitive than a traditional bank card when used abroad! Finally, there is no subscription charge to obtain the card, this is now totally free. 4) The payment institution manages the physical inventory. Our payment institution has no access to our physical stocks of precious materials. This is simply because the core business for VeraCash is managing physical stocks of gold, silver and diamonds on behalf of its customers. The payment institution only communicates with the VeraCash server to ensure that the balance available on the customer’s account is sufficient to cover the requested card payment. Strict regulations apply in each country, at European and international level, whenever a financial transaction is carried out. PFS is an English payment institution and is therefore subject to the English financial payments authority: the FCA (Financial Conduct Authority) registered under the number 900036. In France, the banking sector is regulated by the ACPR (Autorité de Contrôle Prudentiel et de Résolution – Prudential Supervision and Resolution Authority). PFS benefits from the European passport, which means it is allowed to operate in all the European SEPA zone countries, including France, and is therefore recognized as such by the ACPR. VeraCash thus operates its “VeraCarte payment card” activities totally legally. Finally, PFS is accredited by both Mastercard and VISA to issue payment cards within the SEPA zone. VeraCash does not exclude the possibility of becoming a payment institution itself, once the company becomes large enough and has a sufficiently high volume of transactions. Next Post Why does VeraCash vault your gold with the Geneva Free Ports?